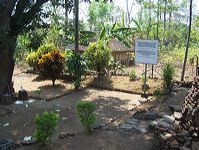 Pasetran Temple is located in Wotanmas village, Ngoro district, Mojokerto regency. This temple is near to Jedong Temple. 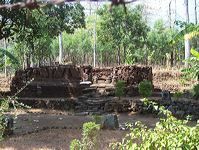 Pasetran temple is known as one of Mojopahit site. 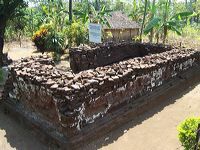 As many people known that Mojopahit left a lot of temples in Java Island, Pasetran temple is one of them that also saved a story belongs to Mojopahit. But, until now on, the story is not found yet. This temple is just ruins and not looks like a temple. No many people recognized this temple. 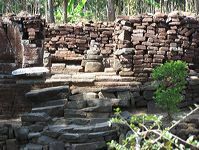 It is because Pasetran temple is old temple and looks like stone ruins. But Pasetran temple actually is Mojopahit temple in centuries ago.